NEED A LITTLE EXTRA ROOM? This home's got it! 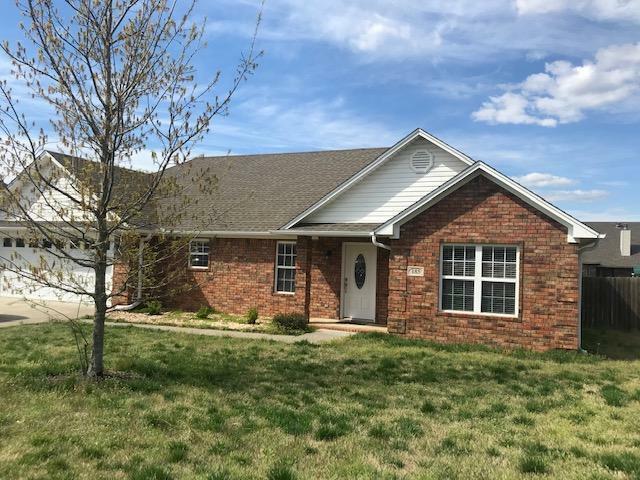 Three bedroom, 2 bath traditional style brick home PLUS a bonus room that could be an office or playroom. Beautiful eat-in kitchen with custom cabinetry, counter height bar, large pantry and a HUGE dining area. Spacious master suite with separate shower and garden tub, double vanity and great master closet. Covered back porch and large deck overlooking a big, privacy fenced backyard. New carpet too!